The first skincare product of LE JOUR, LA NUIT and LE WEEKEND DE CHANEL ritual that restores skin's optimal rhythms. 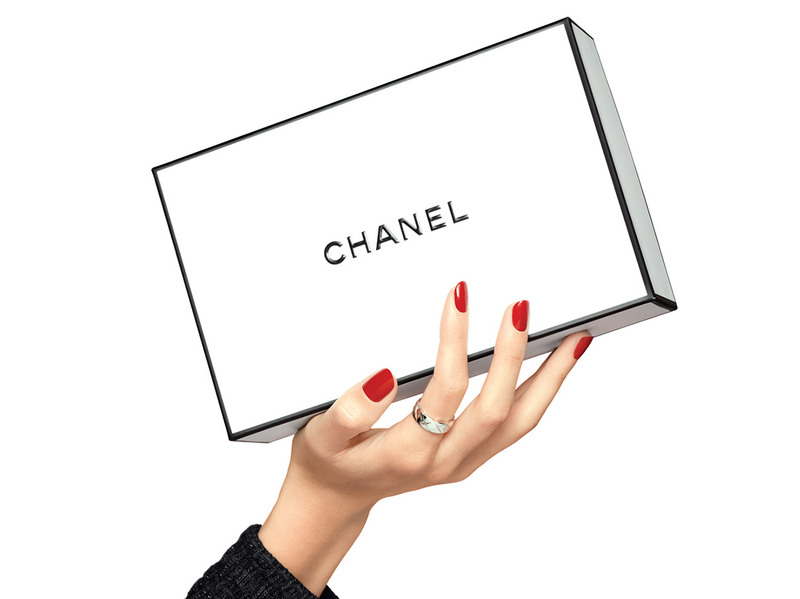 LE JOUR DE CHANEL reactivates skin during the day. It gives it the energy it needs and helps it continuously adapt to its environment. Grasse jasmine extract delivers lasting energy to cells. Microdosed salicylic acid gently exfoliates skin. Pores are tightened. With LE JOUR DE CHANEL, pores are tightened and the complexion looks even. Skin is smooth and luminous all day long. An essential step of a ritual that ensures skin that is more beautiful after the very first week and day after day. The skin is smooth, even, luminous and plump. *Development of a beautiful skin index and consolidation of effectiveness results by CHANEL Research. Self-assessment tests by Caucasian and Asian women who used LE JOUR, LA NUIT and LE WEEKEND DE CHANEL. Apply LE JOUR DE CHANEL in the morning to face and neck, before your usual moisturizer. Its texture is fresh, transluscent and melt-away. For exceptional skin quality, complement the ritual with LA NUIT DE CHANEL and LE WEEKEND DE CHANEL throughout the week.